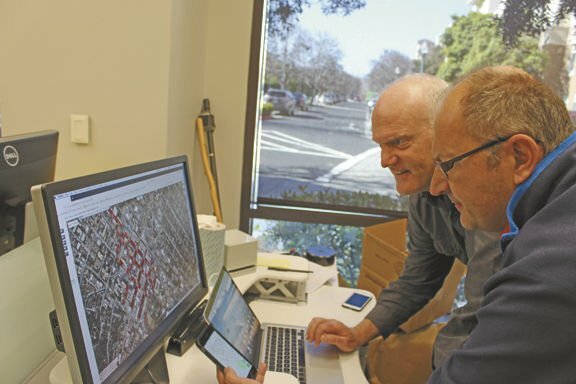 This week the Streetline was profiled in the San Mateo Daily Journal, where 2 of the company’s co-founders were interviewed. Check out the article to learn more of the company’s long history in the parking space, and its outsized impact. Scott Dykstra, and Mark Noworolski examining parking.